This Venetian style all glass lean-to dress mirror adds a touch of class to any room. The Soprano mirror includes fittings to anchor to the wall for safety. 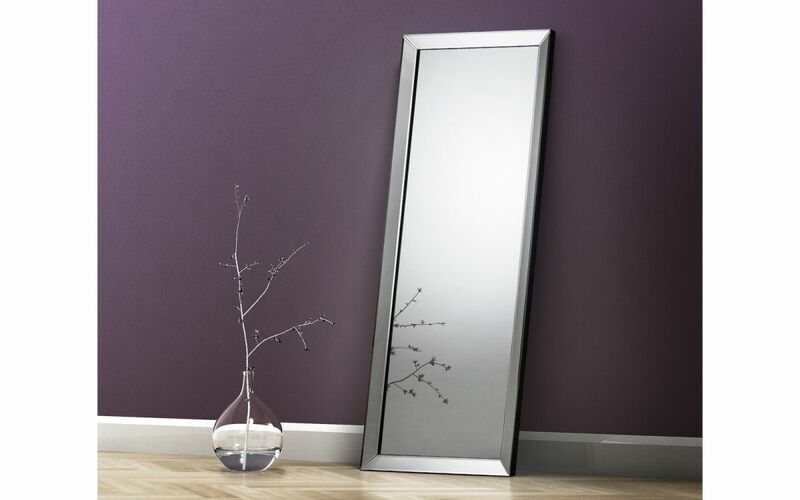 Consisting of high quality bevelled edges, which adds a touch of elegance to your room, this Soprano lean-to dress mirror is suitable for any decor. 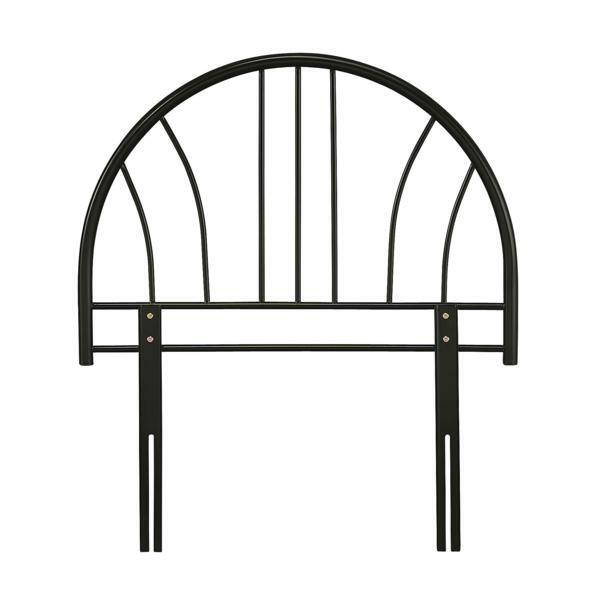 Crafted from a hardwood frame with resin moulding.